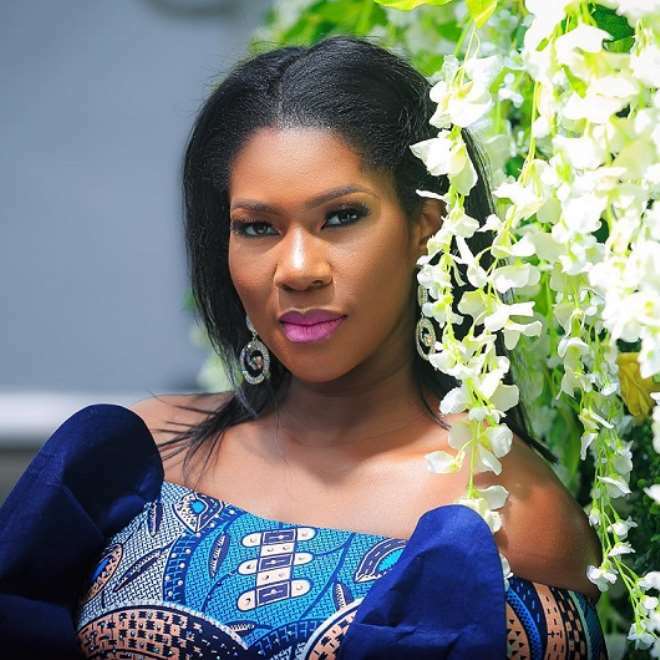 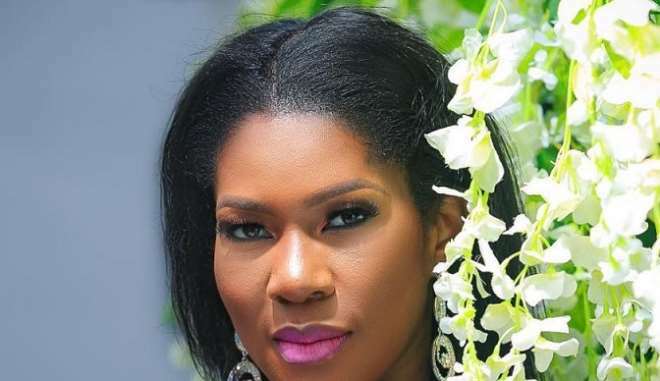 Nollywood actress, Stephanie Linus Okereke, is one actress that has been able to enjoy her private life and that is because she is not the kind that like seeking for irrelevant attention. 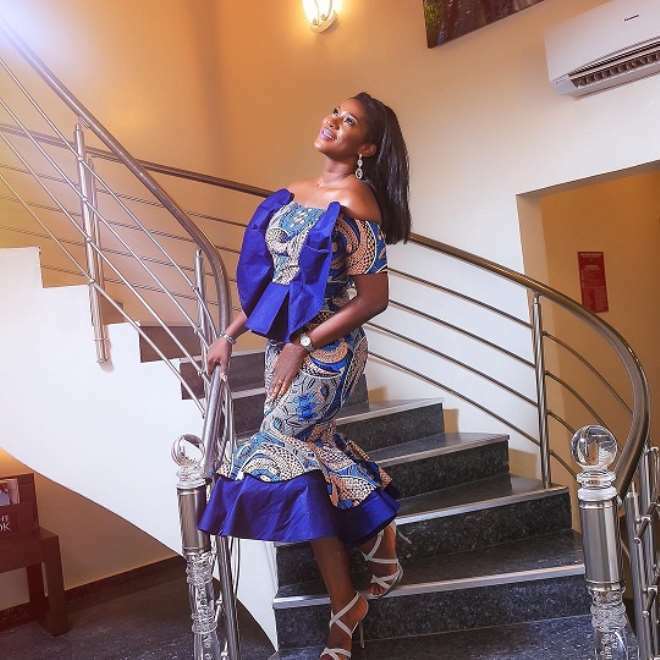 Not much is really known about her private life rather, her various works have been speaking well for her as she also tries to bring couples together to having a nice time away from their regular daily activities. 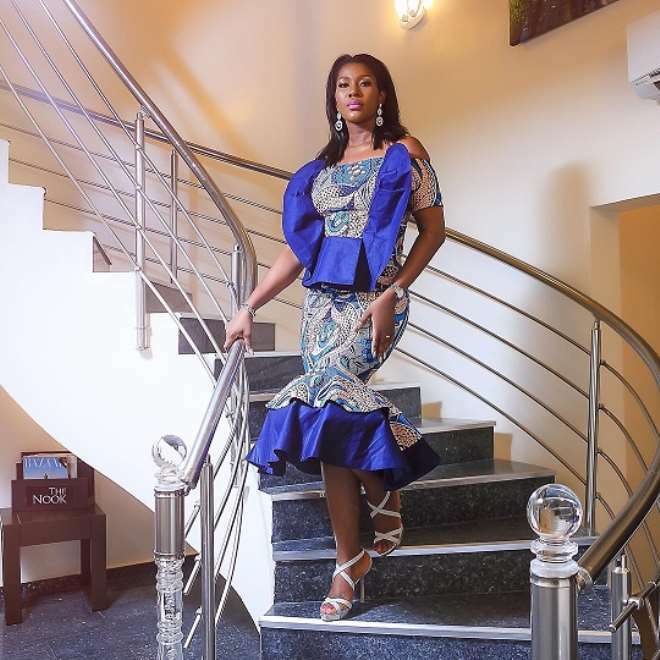 The actress recently proved to her fans that even though she is married and blessed with a son, she is still the envy of her hubby as she dazzles in a lovely Ankara print.